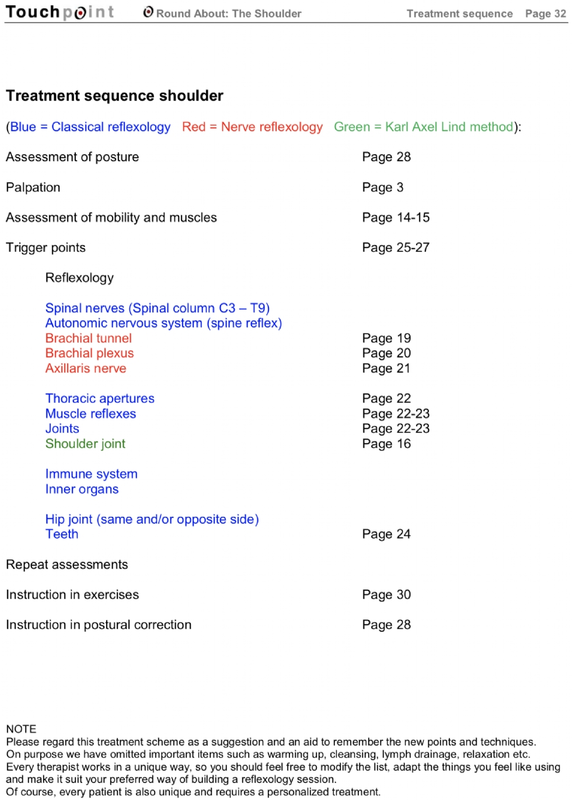 In the Karl-Axel Lind method system II, the whole body is found reflected in the lower leg and foot. 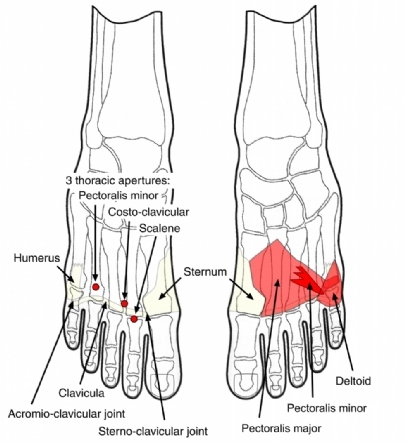 The foot reflects the head and the rest of the body is found in lower leg. 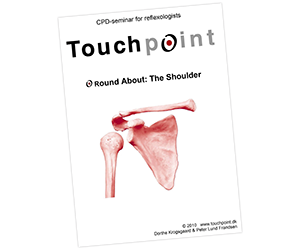 Treating problems in the shoulder region is a challenge to any therapist. 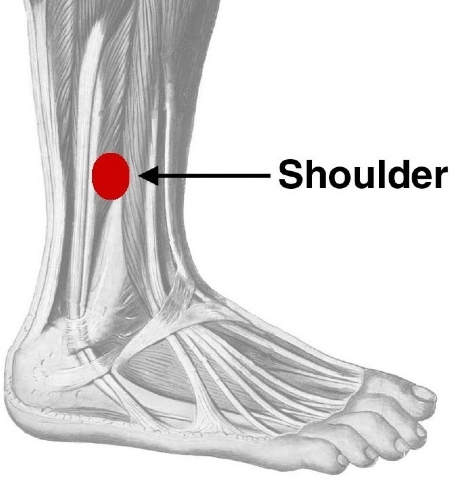 Many forget the ventral side of the shoulder girdle. Sensory disturbances in the arms for example, are often due to tensions in the ventral shoulder area and the “three thoracic gates”. Knowing about these connections it is often simple to correct. 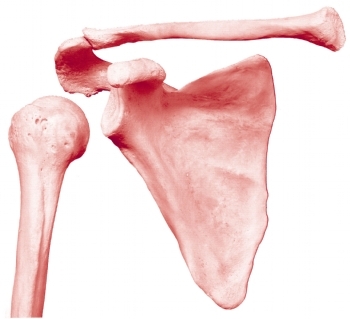 Shoulder problems tend to be complex in nature and because they often develop slowly, it is important to be able to identify the early signs and symptoms. 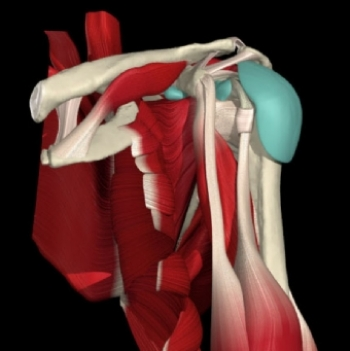 If you posses the skills to effectively treat shoulder problems – you will never run out of clients! The work sequence shows all the techniques we teach in the workshop. Towards the end of the course, we discuss the work sequence, which, built on our clinical experiences, is meant as an inspirational tool and a way to remember the new techniques. You will learn to examine the shoulder area and apply techniques from Classical Reflexology, Nordic traditions, Nerve Reflexology, tests and exercises. 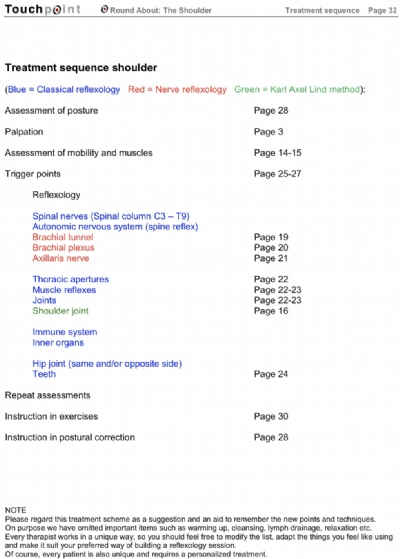 With the workshop comes an extensive fully illustrated manual covering both theory and practise. The course will be conducted with a mixture of lecturing, demonstrations and lots of practical hands-on work.